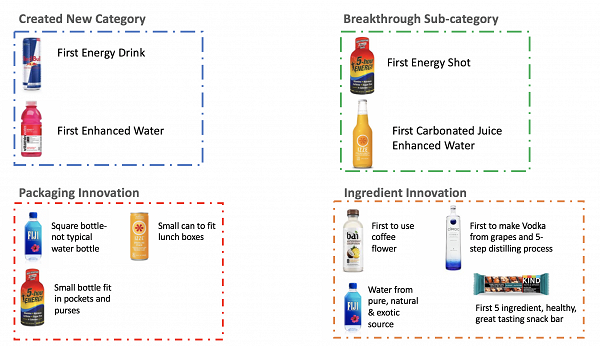 A new healthy energy drink company needed to develop a strong brand strategy to compete in the crowded beverage industry. GmG first conducted extensive research on the top nine beverage brands as well as one of the game-changer brands in the healthy snack food category. Gaining a clear vision into the products, personality, marketing strategies, budgets and key growth milestones for each brand enabled distinct patterns to appear that were critical to developing a successful brand architecture for the start-up company Passionade. Start-up budgets are always tight so being able to deploy the right brand strategy at the right time and to the right audience is critical. 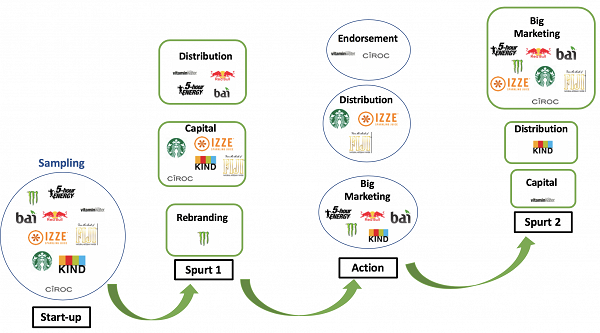 GmG not only developed the brand strategy for Passionade, but a roadmap for effective use of marketing funds from start-up and launch through first key milestone and capital influx to a full market scale initiative.